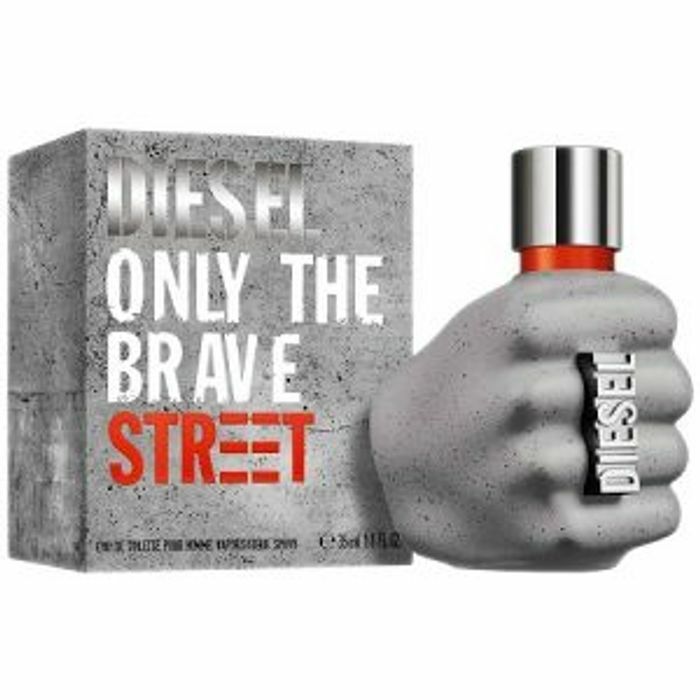 Diesel are giving away 15,000 FREE samples of their Only The Brave Street fragrance for you to try. Just fill in the form to claim! Click ‘GET FREEBIE’ and click ‘show ad in news feed’. Then, within a few minutes, the advert for a FREE Diesel fragrance sample will appear (keep scrolling up and down your news feed until you see it!). Once you do click ‘sign up’ under the video and enter your contact details. You’ll need to be logged in to Facebook to claim this freebie! Thank you , i've just ordered mine. This looks fab and I love Diesel fragrances but again its another Facebook freebie and i don’t have Facebook . Ah well maybe I should take the plunge and sign up to Facebook ! Thank you for sharing this. My boyfriend want's to know what this smells like before he buys it! Great freebie. Thanks just filled in the form hope it comes.